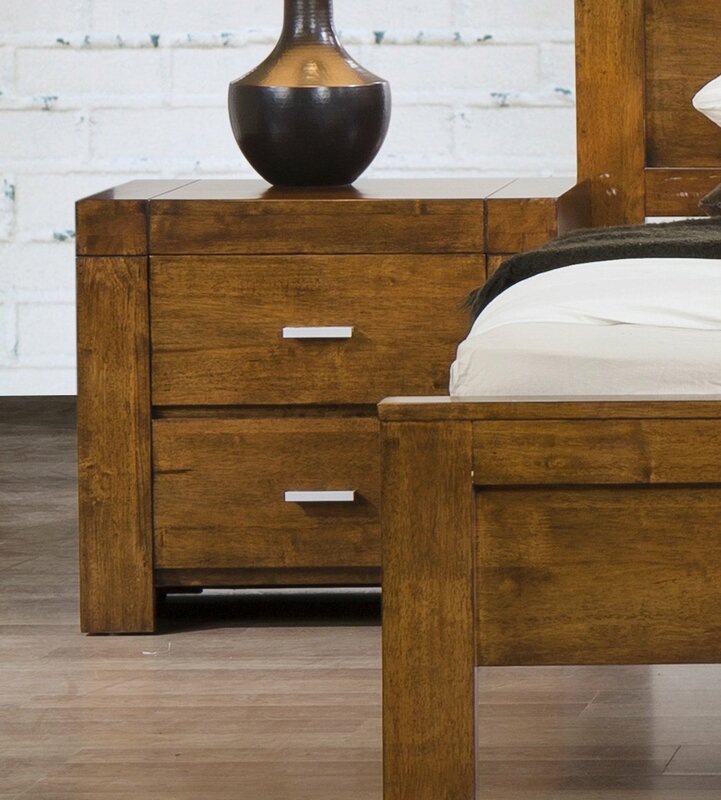 A beautiful, minimalistic Nightstand that is perfect for any modern or classically designed bedroom. With its low height it has ease-of-use and the Solid Rubberwood Oak ensures durability. The square design is classic and unimposing, meaning it can work within any Bedroom theme.